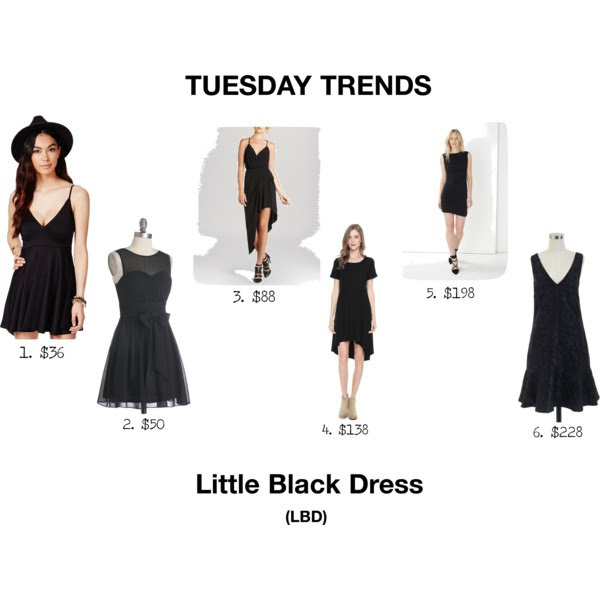 How can it be Little Black Dress week without a LBD Tuesday weekly trend?! The key to finding that perfect LBD is the fit and price! I’m currently lusting these dresses. They’re just right in their own way and can be accessorized in all sorts of ways. How do you wear your LBD ladies?